On 4th April, everyone was gathered in the Lounge watching India take on South Africa in the semi-finals of the T20 World Cup. Harish took centre stage the end of the 4th over of the 1st innings to announce that Influx was changing - we would now work a 5-day work week starting from 1st April! Celebrations were in the air and the match was already won for some! Also appointed on the occasion was a Sports & Fitness coordinator. Karthison was chosen as the right person for the job for 3 months, till June 30. 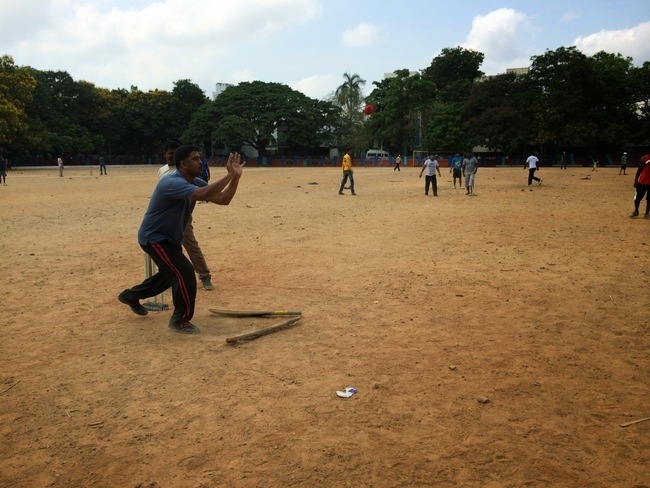 One of the first initiatives Karthison introduced was weekend cricket. 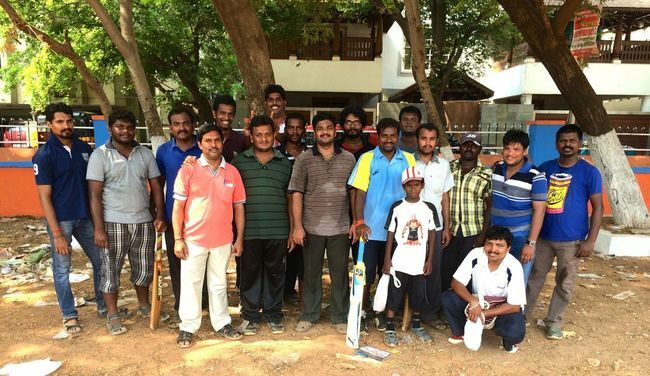 Held at the Somasundaram Ground, T. Nagar, we managed to muster enough strength to form two teams. It’s now been 3 weekends on the trot and the rusty joints and muscles seem to be loosening up and getting better with each game. Here’s a collection of pictures and a video from the last game on 26th April. Asana vs Flow: Which Task Management tool is best for a digital agency?